Atlanta Eye Consultants is a full service medical eye group featuring the best-trained, Board certified ophthalmologists. Call today for your examination and consultation. Our medical doctors are Ophthalmologists (eye physicians and surgeons) who are trained to provide you with the most sophisticated eye care available. This includes diagnosis of disease of the eye which is primary to the eye itself, as well as those disorders that affect the eye as part of another disease process such as diabetes, arthritis or hypertension. 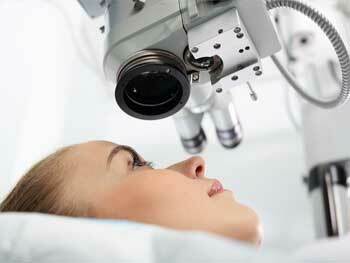 What is your eye ailment? 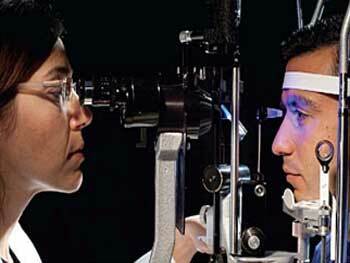 Board certified ophthalmologists in multiple subspecialty areas. 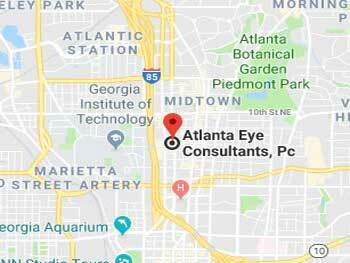 Atlanta Eye Consultants is a full service medical eye group featuring some of the best-trained, Board certified ophthalmologists in multiple subspecialty areas. any other common and rare eye disorders. 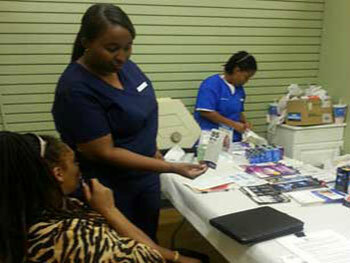 Preventive vision care is available. To save time on the day of your visit, please print and fill out the registration form, policies and procedures, and patient acknowledgement in advance of your visit. Bring photo ID and insurance cards with you, and someone to drive you home if you would prefer not to drive. Most patients are able to drive themselves home, perhaps with sunglasses. Disposable sun wear will be given to you if your eyes have been dilated. Has been my doctor for 20 years. Very Experienced! They have the latest technology. 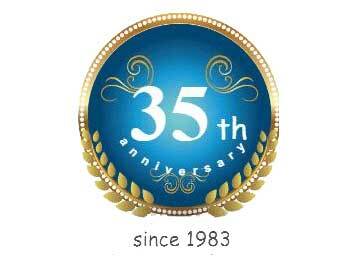 I felt very confident with his care for my mother and recommend this center for anyone considering. © 2018 by Atlanta Eye Consultants Pc. All rights reserved.